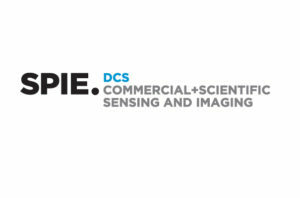 Meet First Light Imaging at SPIE Commercial Sensing and Imaging. 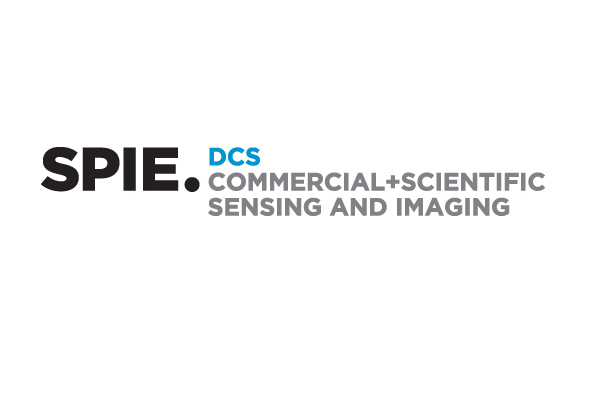 This conference is part of the SPIE Defense and Commercial Sensing show, taking place from April 10 to 13, 2017, at the Anaheim Convention Center, California, USA. Visit us on Booth 252 , and see our Visible and Infrared SWIR ranges of cameras.